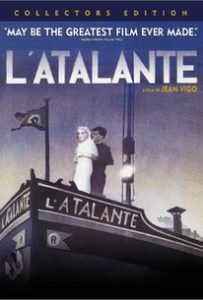 Join us in the Speakeasy on Valentine’s Day to enjoy perhaps the most romantic film every made, Jean Vigo’s 1934 L’Atalante. We’ll have Steven’s cookies and shots of Manhattans to celebrate. Free to all.